We began as a molding and milled lumber supplier working out of a small shed. Over the years, we evolved and grew to become a major supplier of cabinetry with approximately 1 million square feet of manufacturing space with the best equipment available. We have enjoyed steady, robust growth because of our commitment to provide quality products made from quality materials and by hard-working employees. 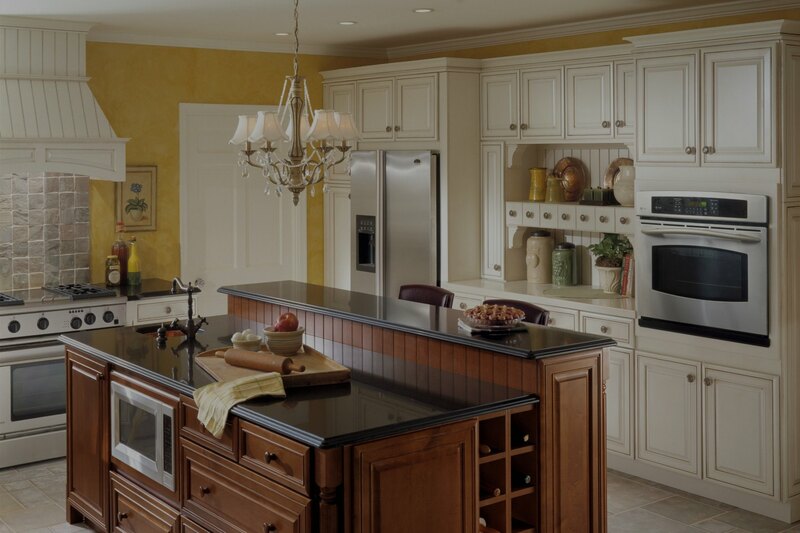 Shiloh Cabinetry is available in most areas, except the northwestern United States.